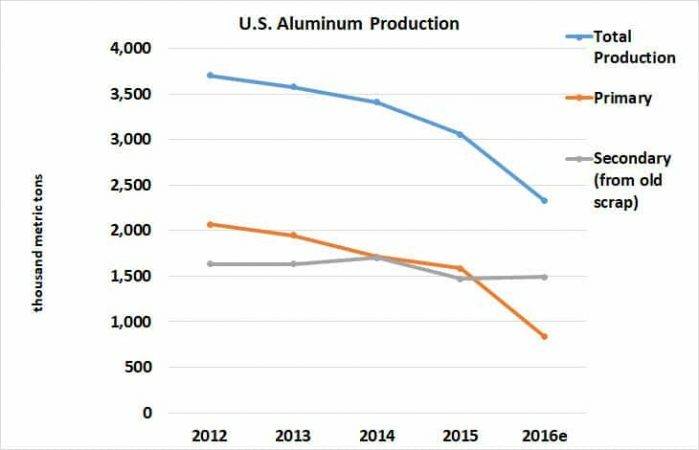 In the past, we have discussed how the now-omnipresent and affordable aluminum was once more expensive than gold. Treating it as precious and exotic, Emperor Napoleon III had aluminum cutlery made for state banquets, gracing his most-prominent guests with the then-coveted metal. Clearly, this material was considered precious to those dwelling in the Nineteenth Century, but did this make it a precious metal? Are precious metals defined solely by rarity? The most precious metals are rhodium, platinum, gold, ruthenium, iridium, osmium, palladium, rhenium, silver, and indium. Clearly, each of these is rare, and some of them you may not even recognize, so let’s look at gold, the de facto mascot of all precious metals. Gold’s relative abundance is 0.004 part per million (ppm) in Earth’s crust. While it does have forty-five synthetic isotopes, gold only has one naturally occurring isotope, 197Au, which is isolated from rocks by panning or sluicing. 1800s aluminum, despite comprising 8.1 percent of the earth’s crust, and thus serving as the most abundant metal in that layer of our planet, would surely meet this criterion. There’s another attribute that we see with all these fawned over metals: they’re expensive. Platinum, gold, and silver, much like Napoleon III’s aluminum, fetch a high price per ounce. Value is the product of many things when it comes to metal, but rarity is a clear driving force. The value of some of these metals has even made them into currency, and when gold and silver were not used directly as currency, they were utilized as coinage metals. Gold especially, as the exalted precious metal has been given prominence as far back as the Old Stone Age. Gold and silver appear in bullion when the precious metal is at least 99.5 percent pure and is in the form of bars or ingots. Today, on the international level, silver, gold, palladium, and platinum each retain currency codes in accordance with ISO 4217 (XAG, XAU, XPD, and XPT, respectively). While their value varies as time progresses, it is indisputable that these metals maintain a level of avarice above other metallic elements. Additionally, the elite status of precious metals is tied to their luster and beauty. However, most metals can shine in some manner, and it is entirely possible that the beauty of these metals correlates and even results from their rarity and exoticism. However, there are certain chemical and physical characteristics shared by the elements we know as precious metals. Overall, precious metals are highly resistant to corrosion and have a high melting point and hardness. There are some other characteristics shared among them, but these are by no means universal for the entire distinction. For example, platinum and palladium are soft and ductile. 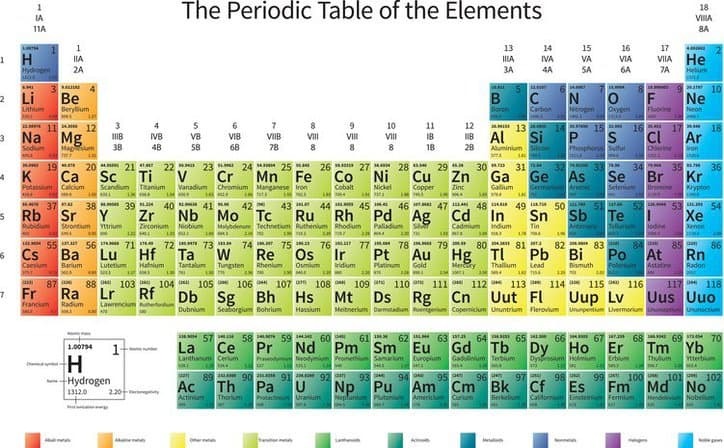 In fact, the majority of today’s precious metals appear in close proximity to one another on the Periodic Table of Elements. Six of these in particular—iridium, osmium, palladium, platinum, rhodium, and ruthenium—share many characteristics and are thus bundled together. The platinum group metals (PGMs), as they are called, are chemically, physically, and anatomically similar. The densest known metal elements, PGMs are found in the same ore bodies and are highly durable. 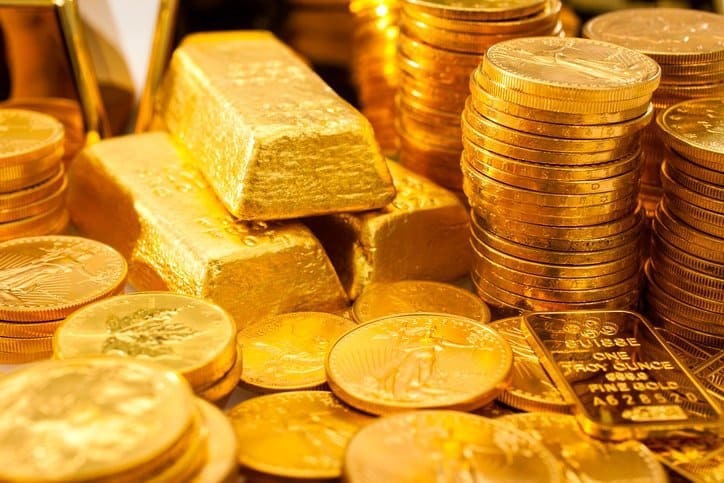 However, while these qualities are present in a major portion of all precious metals, they are obviously not inherent in all of them, as this list excludes the quintessential precious metals, gold and silver. Therefore, these chemical and physical characteristics cannot be said to define the entire type. Furthermore, it is important to note that precious metals have applications beyond their physical adoration. Indium was widely used back in the Second World War as a coating for bearings in aircraft engines, before finding a host of uses today. Silver has applications in photography, circuitry, and batteries. The PGMs are useful as chemical catalysts. Even gold, due to its conductivity, is a great component of electronics. So, considering all of the shared qualities among the precious metals, would aluminum have been considered a part of the list? Even though it was abundant in the earth’s crust during the 1800s, it was still remarkably rare prior to the discovery of the extraction process that made it a viable material. Therefore, it was expensive. However, if aluminum were to be bunched with the other precious metals, it would stand as a powerful outlier in terms of chemical attributes. That being said, while most of the precious metals are similar, there is no set criteria in terms of chemical or physical property to umbrella these elements under. Similarly, if an incredibly common metal today, such as iron, were to disappear from the face of the earth tomorrow, would its remnants become a precious metal? Possibly. 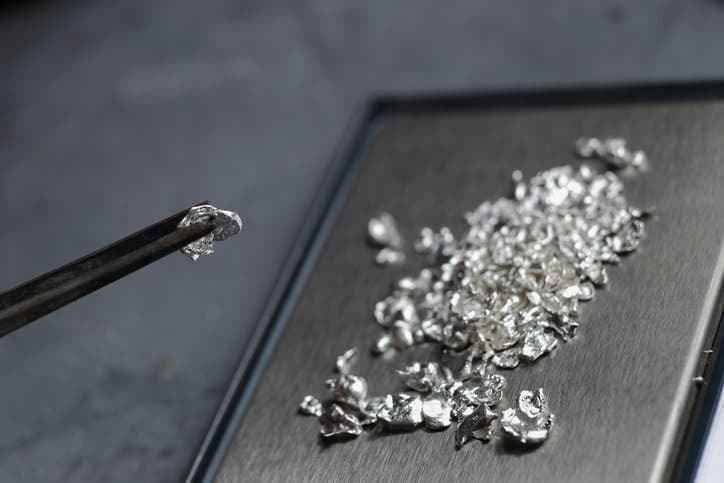 Ultimately, there are many qualities found in precious metals, but it is likely that these are only common among precious metals simply because the materials have already been deemed precious. Following this circular defining pattern, it is possible that these elements are found to be beautiful and striking simply due to their rarity and the resulting exoticism associated with them. In the end, a precious metal is simply one that is rare and people find precious.